Welcome to the World of ZenPad tablets! 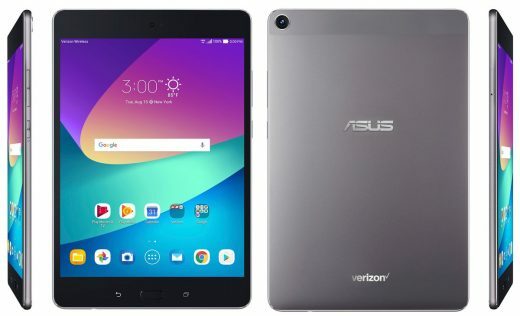 Asus is rebranding their tablets and we want to be your source for all the exciting news, reviews, previews, comparisons, and deals. First and foremost, we love Asus products. Amazing innovation combined with very competitive price points. Since the launch of the first Eee Pad tablets, we have been there following and reporting on all things Asus tablets. With our experience in covering Asus tablets over the years, we hope to bring you a solid and reliable source of information. 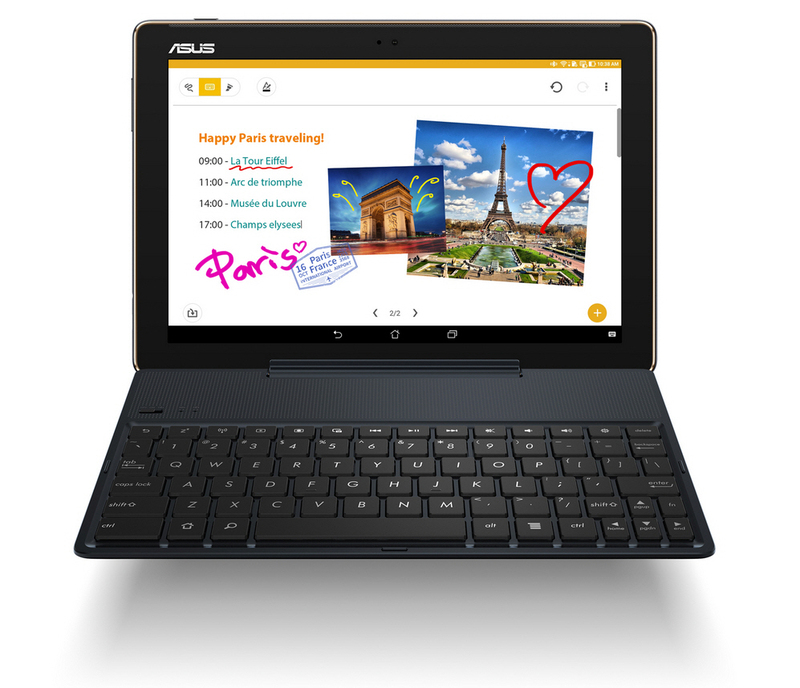 When it comes to buying the best Asus tablet for your needs, we hope you stay a while and see what we have to say. Thanks for visiting! No more ZenPad tablets from Asus? This is a sobering post. From day one of the ZenPad launch we’ve been here. Heck, before day one of the first Android tablets from Asus, the Eee Pad series, we’ve been here. 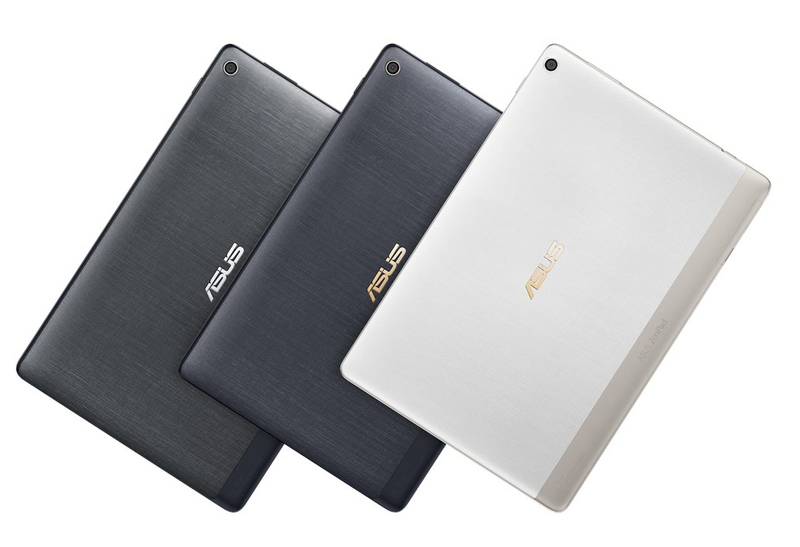 We’ve been covering Asus tablets for a long, long, while now. So it is with great discouragement that we may be facing a situation here. In medical terms, if we were to describe the ZenPad series, we would say there is barely a pulse. We track many different areas of the web. We look for indicators like most sites don’t do. We comb through the finer details of the web in hopes of discovery. Whelp, we’ve been coming up empty for months and months now. The lack of pulse is one thing. Here is something else we noticed recently. Call this a coincidence. We call this interesting and by itself it would mean nothing at all. Check out these screenshots. Notice something? Can you spot the difference? We certainly can. If you can’t see this, then look at the “Accessory” category. 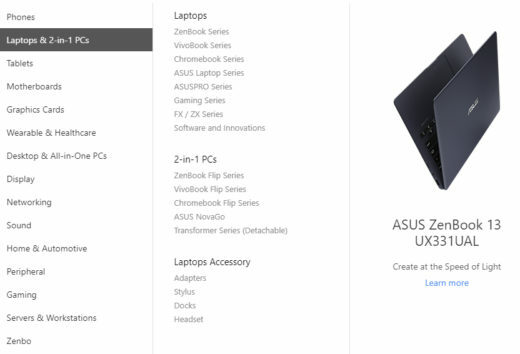 These screen grabs are from Asus.com and when you go into the menus, this is what you see. 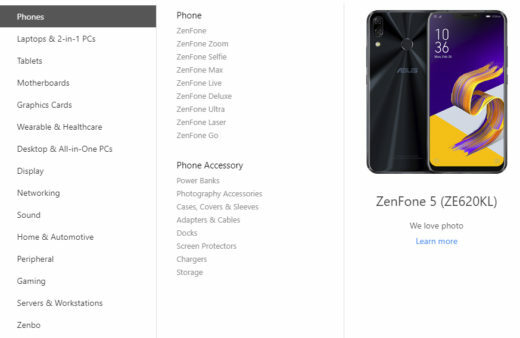 It’s not just phones and laptops that list accessories at the bottom. It’s every product except tablets. See what we’re talking about? Tablets list accessories first, which if you follow logic, most important and primary items are listed FIRST or at the TOP of a page. On its own, this detail means very little. But consider the talk from Asus CEO Jerry Shen about restructuring and moving the tablet division employees into other areas of the company. A change was taking place and our gut was saying something. 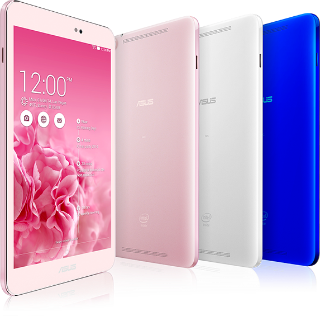 Was this the beginning of the end for Asus tablets? 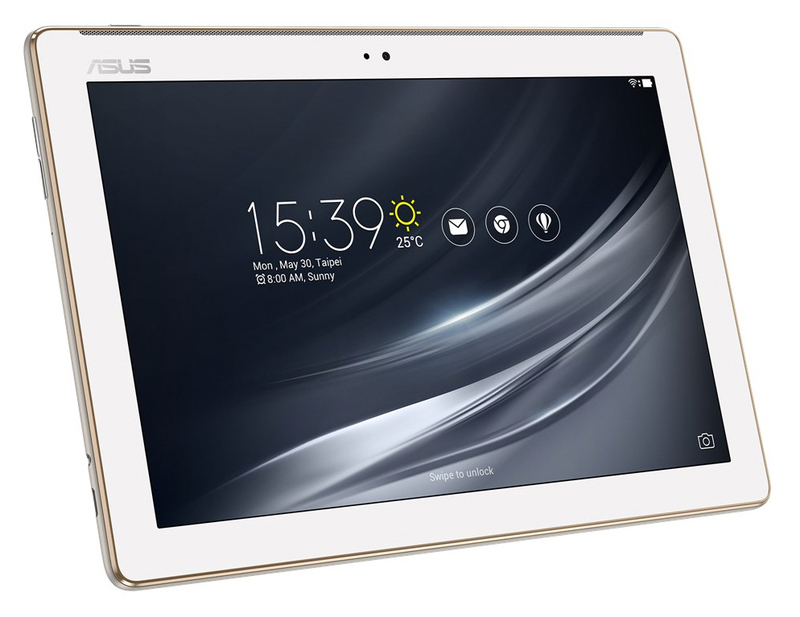 We do not have any insider information about the future of Asus tablets. We are only going with our gut instincts along with a collection of evidence over a period of time. Certainly we hope to be wrong here. With nothing to talk about, no website, so obviously this matters dearly to us! With Computex 2018 it would be most likely to start hearing things. 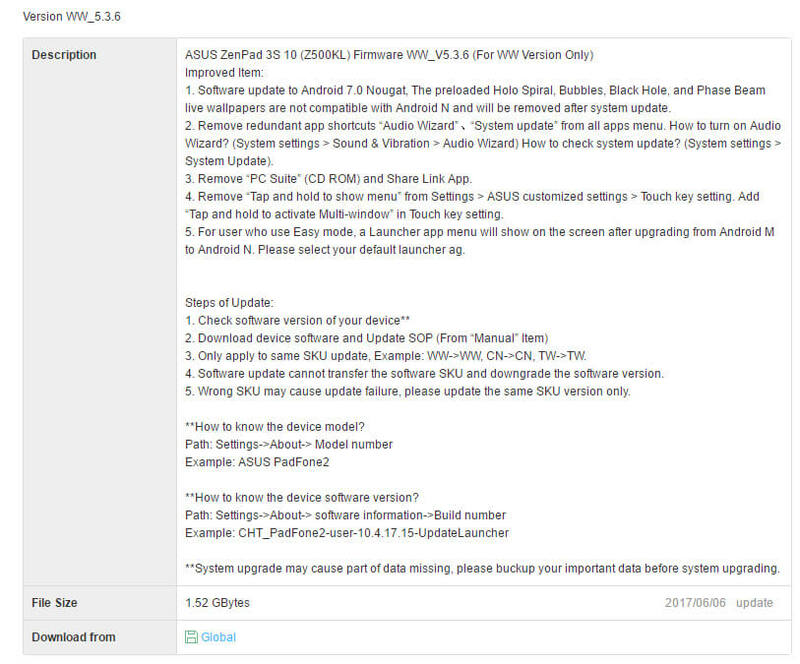 That said, Asus released the ZenPad 10 (newest models) without so much as an announcement. 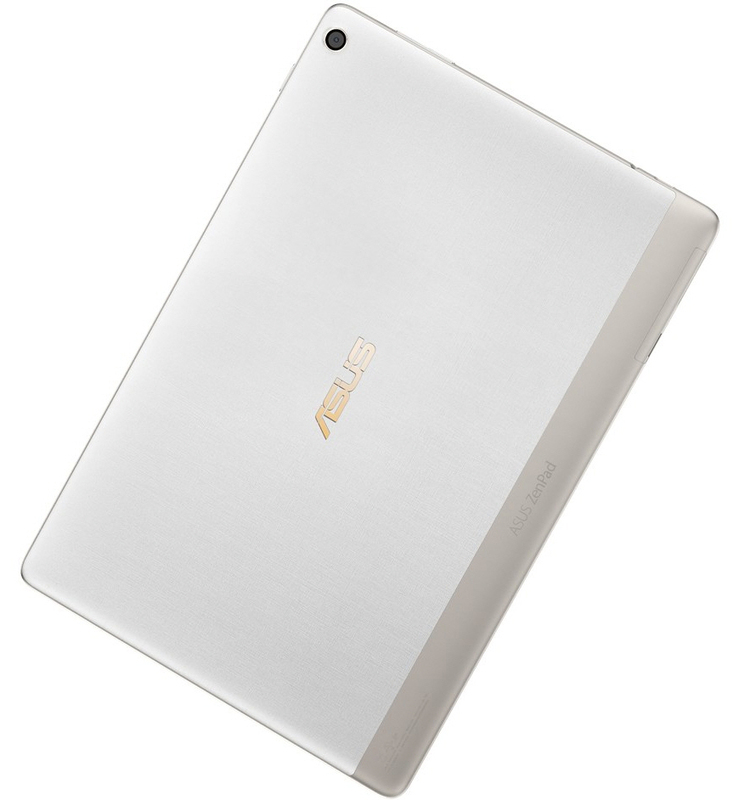 In fact we broke that story as we discovered on our own the new tablets on the Asus website! That indicates Asus put pretty much zero marketing or effort into those releases. Tablets have been declining so a reduction of investment is understandable. All this said, the ZenPad 3S 10 proved to us where the market is at. Disappointingly for us, there hasn’t been a follow-up model to that. Instead, the ZenPad 10 (Z301) series came out which was not at that premium level like the ZenPad 3S 10 delivered. The market showed us at least, that premium or full featured ZenPad tablets were what got people excited. That’s our observation from the vantage point of our site. Our traffic and visitors were enough of an indicator on this. So it’s quite possible that this is the end of the road for the ZenPad line-up. We have been far more invested in Asus tablets than just ZenPads. Maybe there is a miracle, maybe not. We are inclined to be pessimistic on this one based on everything we monitor. We just have to decide what to do with ourselves because talking about Asus products is something we love to do. Asus and Verizon are offering the exclusive ZenPad Z8s (ZT582KL) which is available to buy now. 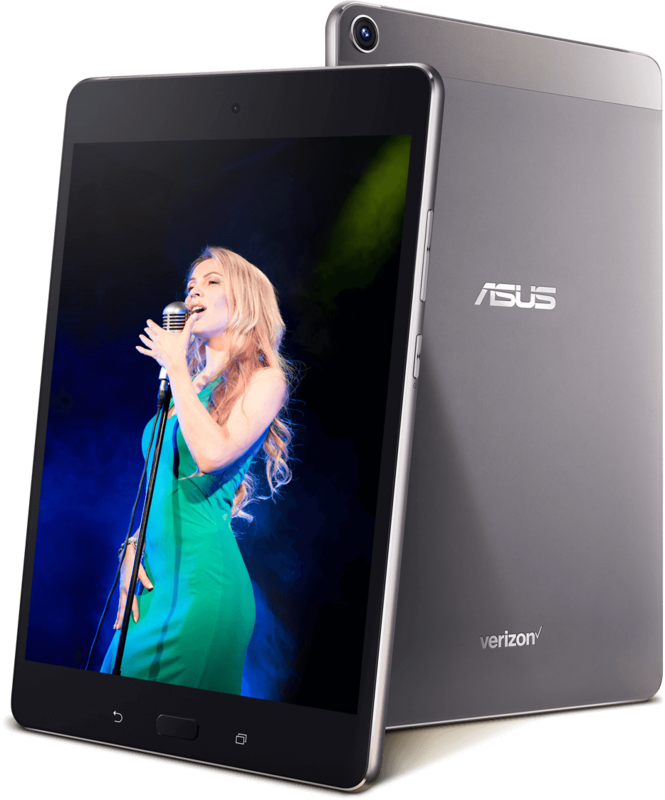 Last year was the exclusive ZenPad Z8, so this is the next generation 8-inch tablet offering for Verizon from Asus. Let’s get right into the price. The build quality is more premium this time around and it does look great. It has an all metal unibody design. The processor is an octa-core Qualcomm Snapdragon 652 @ 1.8GHz, along with an Adreno 510GPU. A surprise might be the 16GB storage, but you do have the microSD card slot for additional storage of up to 128GB. You get 3GB RAM, a display resolution is 2048 x 1536 along with a 4680 mAh battery. The rear camera is improved to a 13MP and a front 5MP which is going to make aspiring YouTubers happy. There is not a finger print sensor, which is an obvious cost saving measure. 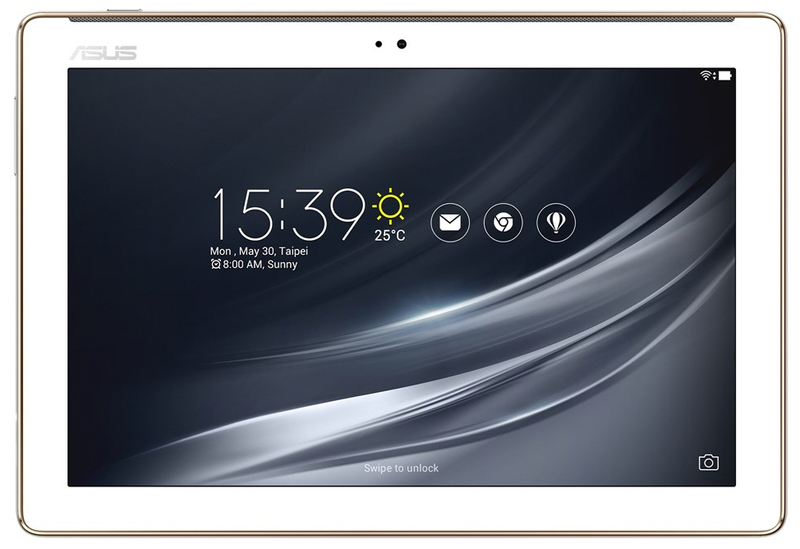 Asus touts this tablet as having the world’s thinnest bezel which means more screen and less size. 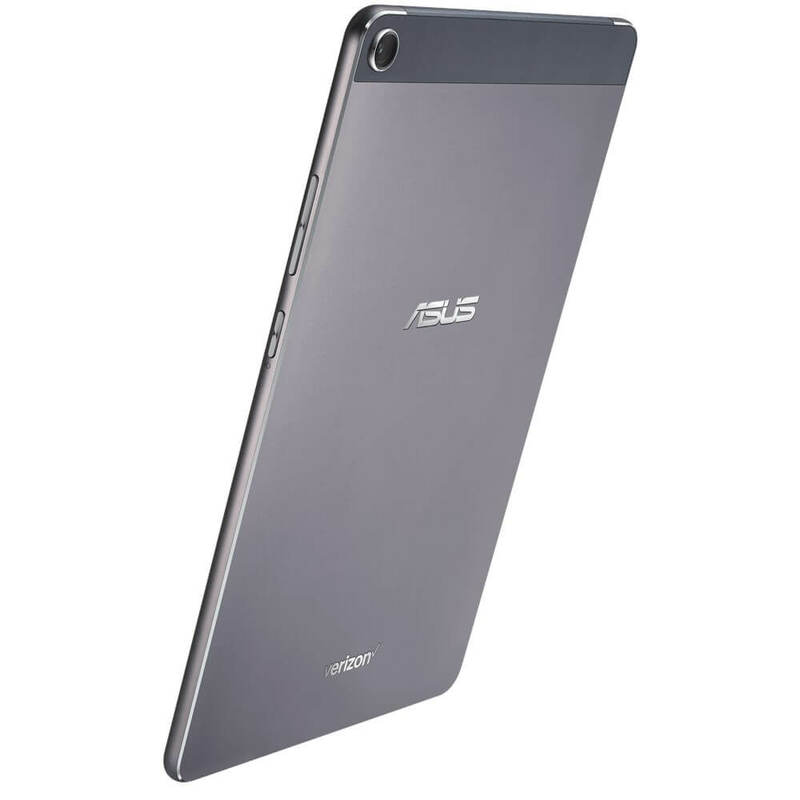 The ZenPad Z8s weighs 306g and is 6.9mm thin. Rounding out the specs, the Z8s comes with Android Nougat 7.0 operating system. A kind site visitor Kevin bought a ZenPad Z8s from Verizon and shared his thoughts. Thanks Kevin! I’ve had a great number of inquiries about when the Nougat update is coming to the Z500M. I’m happy to say the time for that update starts now! There was little doubt the update was inevitable simply because the ZenPad 3S 10 is a flagship model and recently the Z500KL model got the Android 7.0 Nougat update. So there are a few substantial changes that will take place after the update. First though, you can initial this update via your main setting page. I would suggest switching on your wifi which likely will fetch the OTA update. Otherwise, go into System Settings (scroll to bottom) > System Updates > Check For Updates. You may also receive an update notification but I suggest to simply initiate this update. Let’s talk about bugs, issues, or cool features in the comment section below! Remove redundant app shortcuts “Audio Wizard”、“Splendid” 、“System update” from all apps menu. Remove “Tap and hold to show menu” form Settings > ASUS customized settings > Touch key setting. Add “Tap and hold to activate Multi-window ”in Touch key setting. Quick Settings supports multiple pages , user can swipe left to right to see more quick settings if using more than 12. User can enter edit screen by tap the edit button on top right corner to determine which settings enabling or disabling. Add bundled notifications switch. (Settings > Notification > Configure notifications.) When multiple notifications for a single app are received, they can be bundled together into a single group. This group can be expanded to seethe individual messages. For user who use Easy mode, a Launcher app menu will show on the screen after upgrading from Android M to Android N. Please select your default launcher again. Change wallpaper every time you wake up your device. And users can go to”Settings” -> “Lock screen” -> “Wallpaper slideshow settings” for setting. 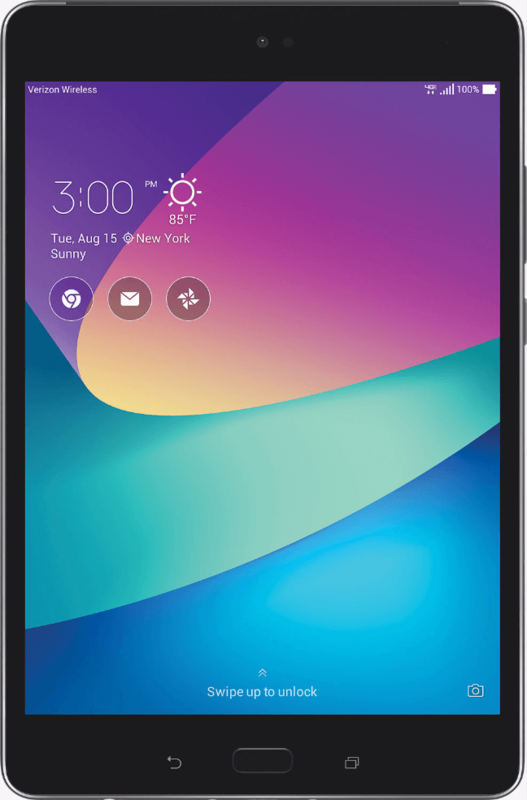 Here is the upcoming ZenPad Z8s coming to Verizon any day now. Thanks to @evleaks you can now see what’s in store for this next generation 8-inch tablet. 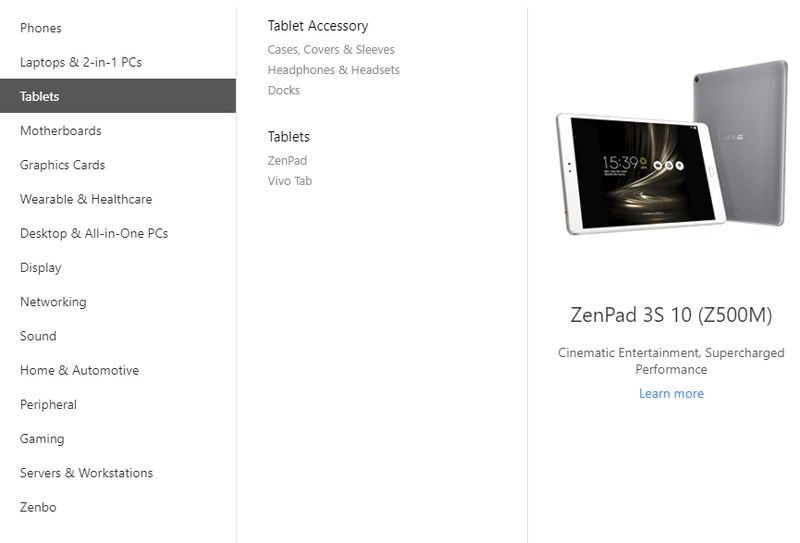 The ZenPad Z8s is the P00J according to FCC documents and goes by the model number ZT582KL. Certainly it looks slim and the smooth finish on the rear looks premium. Specs wise, we’re expecting mid ranged here but the display should be very high quality. 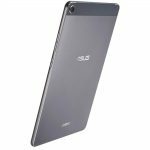 Asus CEO Jerry Shen did say recently that the company is focused on making high quality tablets as opposed to budget tablets. The ZenPad Z8s looks good to us. More details upcoming! 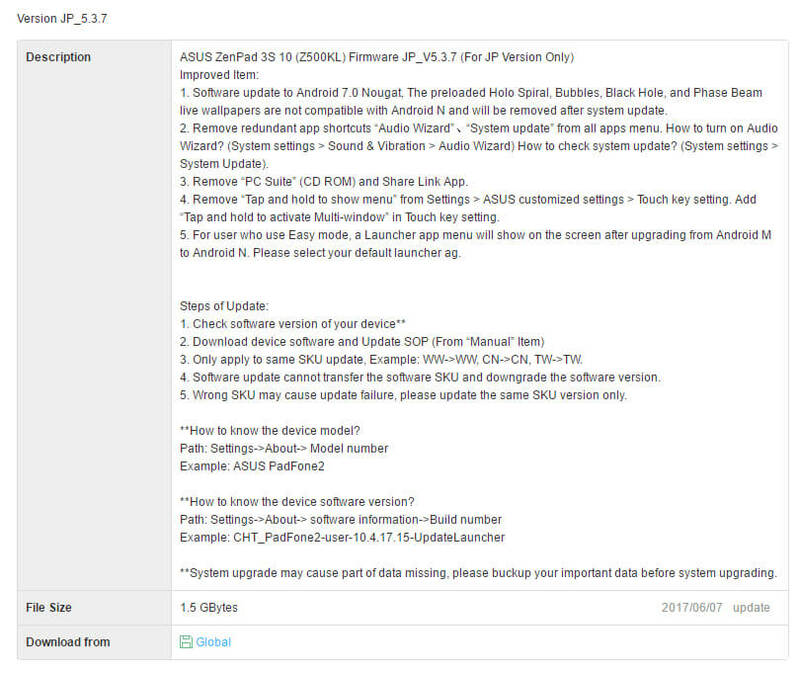 As expected, Asus has rolled out Android 7.0 Nougat to the LTE model of the ZenPad 3S 10 (Z500KL). Now if you are one of the many non LTE owners, I would expect your update in days, not weeks. That’s a guess on my part, but the ZenPad 3S 10 series is a flagship device and the Nougat update is overdue. 1. Software update to Android 7.0 Nougat, The preloaded Holo Spiral, Bubbles, Black Hole, and Phase Beam live wallpapers are not compatible with Android N and will be removed after system update. 2. Remove redundant app shortcuts “Audio Wizard”、“System update” from all apps menu. How to turn on Audio Wizard? (System settings > Sound & Vibration > Audio Wizard) How to check system update? (System settings > System Update). 3. Remove “PC Suite” (CD ROM) and Share Link App. 4. Remove “Tap and hold to show menu” from Settings > ASUS customized settings > Touch key setting. Add “Tap and hold to activate Multi-window” in Touch key setting. 5. For user who use Easy mode, a Launcher app menu will show on the screen after upgrading from Android M to Android N. Please select your default launcher ag. 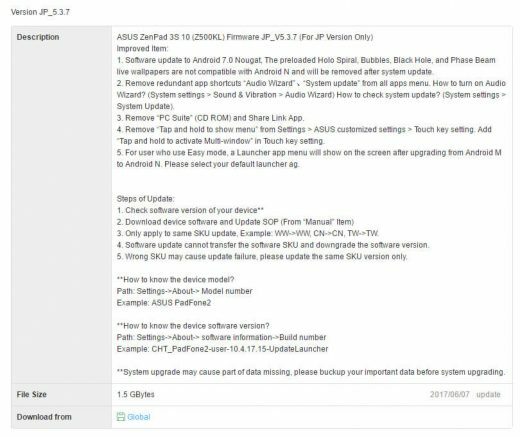 We suspected Asus had the Z301MFL and Z301ML in the works but we weren’t expecting these to be unveiled during Computex 2017. Certainly easy for these two new tablets to fall through the cracks especially with the new laptops and ROG products unveiled over the past two days. Okay, first let’s talk differences. The Z301MFL is the more premium model sporting a 1920 x 1200 display vs. the Z301ML which sports a 1280 x 800 display. Next there is a slight difference in processors with the Z301MFL having the MediaTek MT8735A @ 1.45GHz compared to the MediaTek MT8735W @ 1.3GHz inside the M301ML. 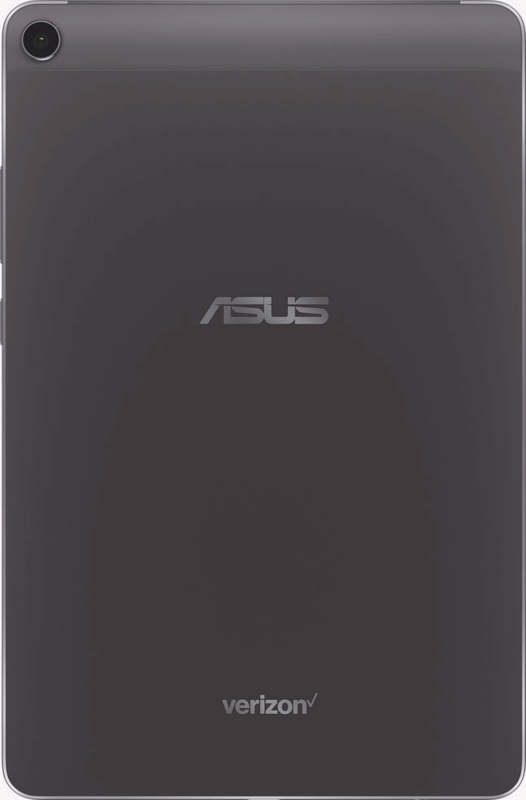 Battery life according to Asus is 10 hours for the M301MFL and 13 hours for the M301ML. Aside from that they are pretty much identical. What we’re happy about is the speaker setup appears to be the same as the original ZenPad 10 models. Front facing stereo speakers that actually were able to pack a punch. The weight of the previous generation tablets helped, but what we see on the new models we like. Front facing audio is preferred and natural. Other specs common to both tablets include: Android 7.0, 5MP rear/2MP front cameras, USB-C charging ports, microSD card slot, micro SIM card slot, 18Wh battery, 490g, 251.77 x 172.17 x 8.95mm (L x W x H) size, and three colors (blue, white, gray). Want the keyboard dock? 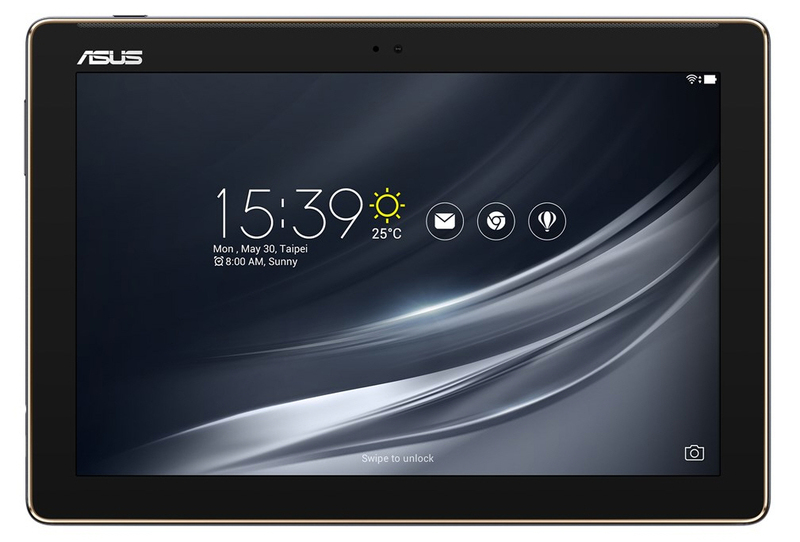 Asus has that as you might hope with the ZenPad 10 series. Things appear very similar to the previous generation keyboard. We don’t see Z Stylus support. More details to come as we digest this new information!